As one of South Africa’s leading suppliers of pumps to industry, Ian Dickie are able to offer a wealth of experience as well as a full Sales and Hire Pump solution to plumbing and drainage contractors throughout Africa. 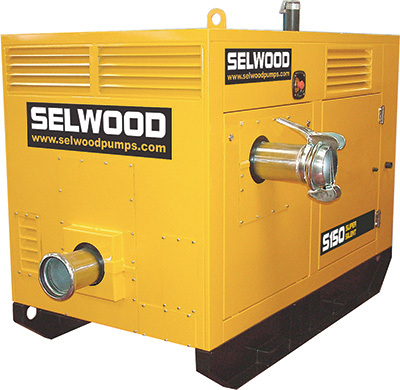 With indefinite dry running and a solids handling capability of up to 100mm, the Selwood S150 offers ease of operation combined with unparalleled reliability and safety. 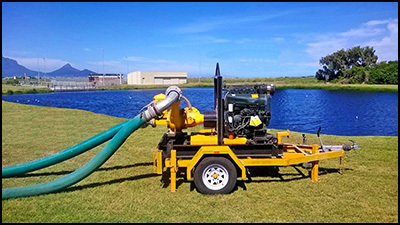 These environmentally friendly pumps operate effectively in the most challenging environments and offer superior performance for multiple uses, including: sewer/sewage bypass and over pumping as well as a host of waste and waste-water applications. Ian Dickie’s specialist Pump Hire Division offers a full range of both Low and High Head Pumps to clients requiring a fast and efficient pump solution anywhere in Southern Africa. Our wide range of general purpose and specialist prime assisted centrifugal pumps are available in a variety of forms with diesel, petrol or hydraulic drive options, ensuring that you receive the most effective pump solution for every requirement. For detailed Specifications or Performance Curves, please download product pdf. 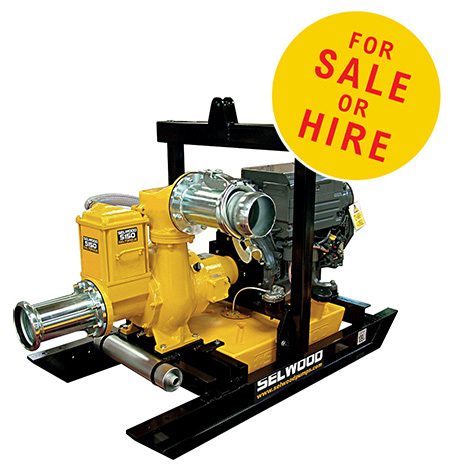 For more information on the S150 Solids Handling Pump or to arrange a demonstration, please send us an e-mail via our Contact Page and one of our knowledgeable staff will gladly assist with your request.